Story: Mount a bass drum to your back and strap cymbals to your knees! With your guitar in one hand and a harmonica in your mouth, accompany yourself in the Lomax and be the one-man band you've always wanted to. 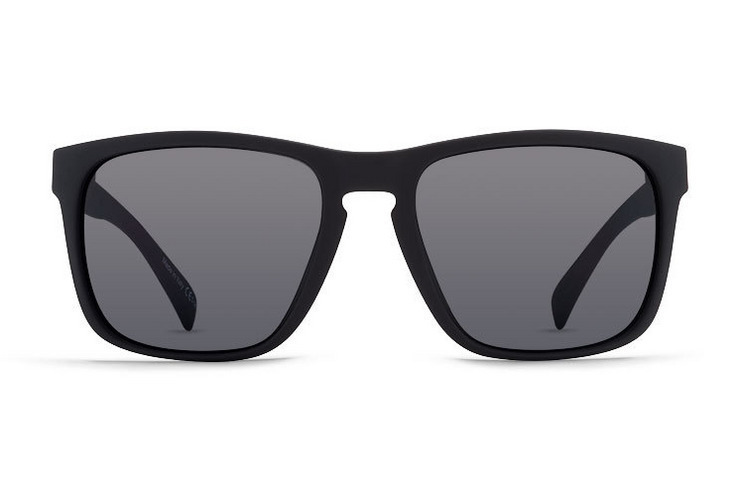 Specs: VonZipper Lomax sunglasses are handmade in Italy; the frame is crafted from nylon grilamid and held together with stainless steel optical hinges. The base 6 spherical impact resistant polycarbonate lenses will protect your eyes with 100% UV protection.